Personalized printed T-Shirt. For instance, Bruce Almighty is one of the movies he loves, so I got a tee made that said “Bruce Almighty”, “Evan Almighty” in small fonts and “Nick Almighty” (my husband’s name) in really big fonts. He loved it. Gift him a little vacation with his friends, all-boys-trip of sorts. He will love you forever for this. 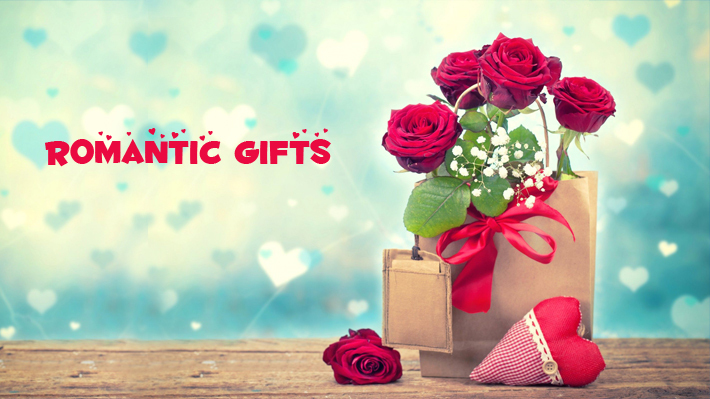 Thank you for providing such an awesome romantic gift ideas. Gift occupies an important place in our social life. They build our relation and shows expression of our goodness and sincerity. So if you are looking for Send flowers to Philippines then we can help you by delivering fresh flowers at affordable prices.